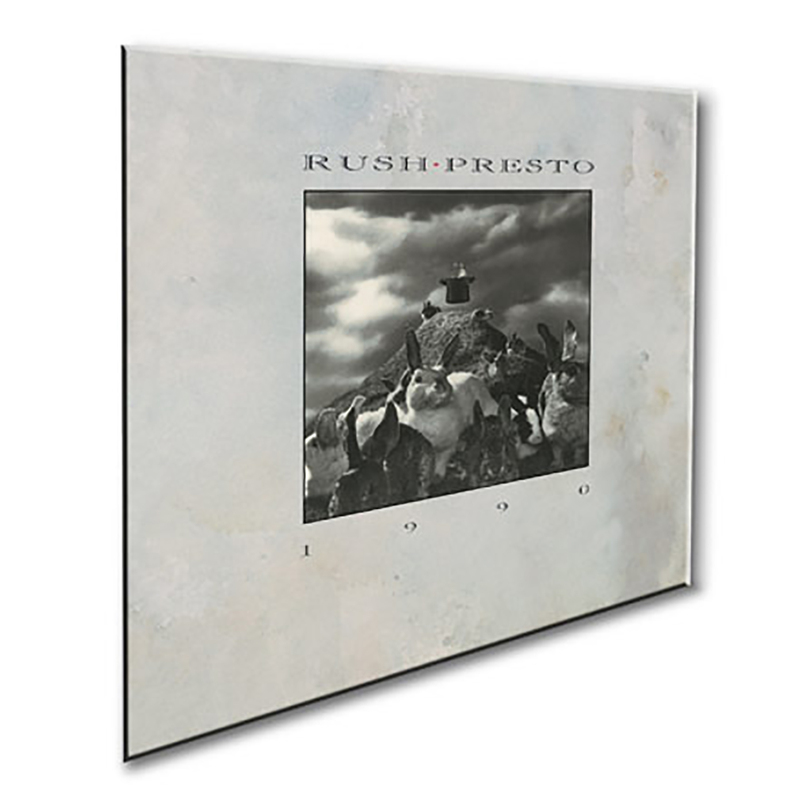 As part of the Rush Tourbooks Remasters series, the Presto Tourbook has been brought back to all its glory (and then some) by modern printing technology. With high-end laminated covers, this 12x12 sized tourbook contains 28 pages full of photography, personal notes and gear lists from Geddy, Alex and Neil and a complete RUSH discography. This is a must have item for any RUSH collector!